Secure Data Technologies is proud to partner with Tenable, to help empower organizations in the St. Louis are to understand & reduce their cyber exposure and security risk. Tenable network security helps detect assets, vulnerabilities and threats anywhere in your Infrastructure. As the creator of Nessus, Tenable spent years deeply understanding assets, networks and vulnerabilities and continually build this expertise and knowledge into their technology. Tenable, is the Cyber Exposure company. 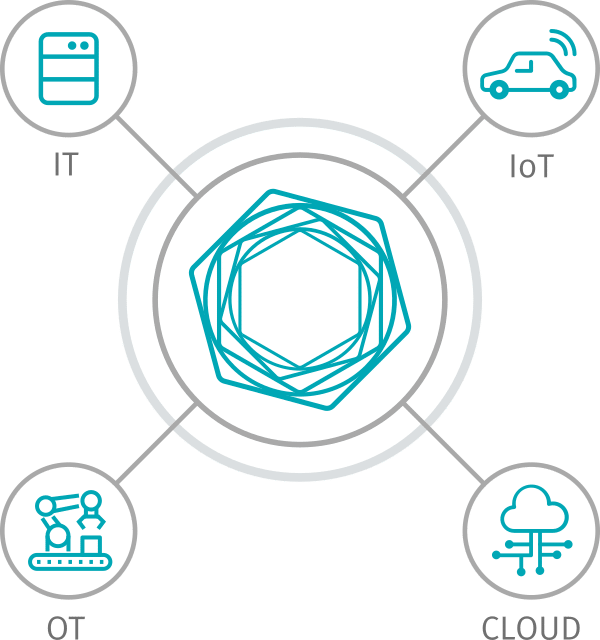 Organizations of all sizes around the globe rely on Tenable to manage and measure their modern attack surface to accurately understand and reduce cyber risk. Tenable built its network security platform from the ground up to deeply understand assets, networks and vulnerabilities, extending this knowledge and expertise to deliver the world’s first platform to provide live visibility into any asset on any computing platform. Nessus is the world’s most widely-deployed vulnerability assessment scanner, chosen by more than 1.6 million users across the globe. 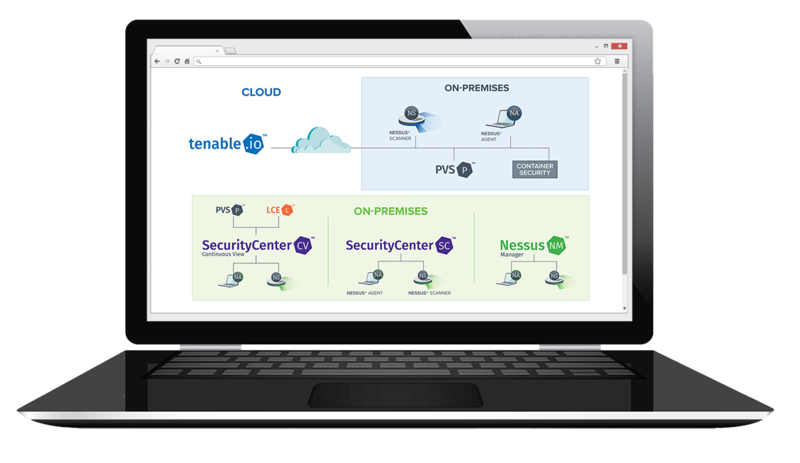 Available as a single scanning solution as Nessus Professional or for multi-user teams as Nessus Manager, Nessus quickly and accurately identifies vulnerabilities, configuration and compliance issues, and malware in physical, virtual and cloud environments. Tenable.io is the first Cyber Exposure platform to provide visibility into any asset on any computing platform. It enables security teams and executives to manage vulnerabilities and risks across the entire attack surface with confidence. Built on the leading Nessus technology from Tenable, Tenable.io delivers a modern approach that supports dynamic assets like cloud and containers. The SecurityCenter family manages and analyzes vulnerability data across the organization, prioritizes security risks and provides automated frameworks and compliance reporting. With continuous monitoring, security teams can measure and visualize the effectiveness of the security program using SecurityCenter’s pre-built, highly customizable dashboards and reports and the industry’s only Assurance Report Cards. Use the form below to set up your free consultation today!